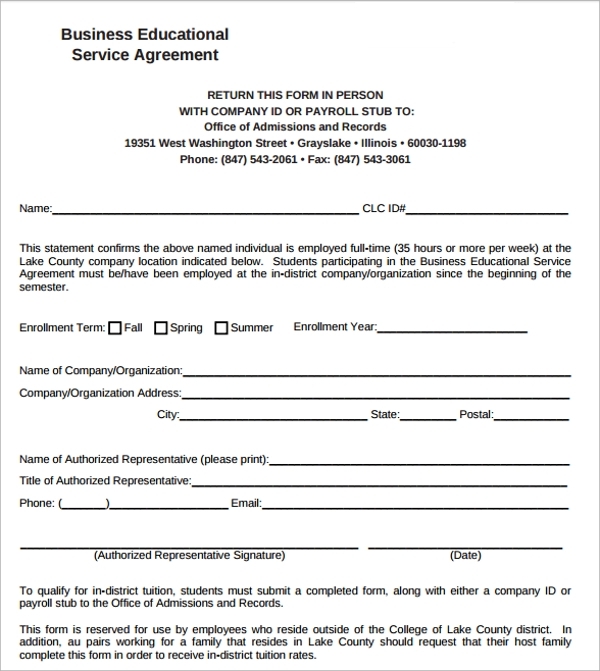 A complete care business service agreement template is to tell about the services which will take complete care. This is about total and complete service and an all round service offering which the template must tell about the article service. 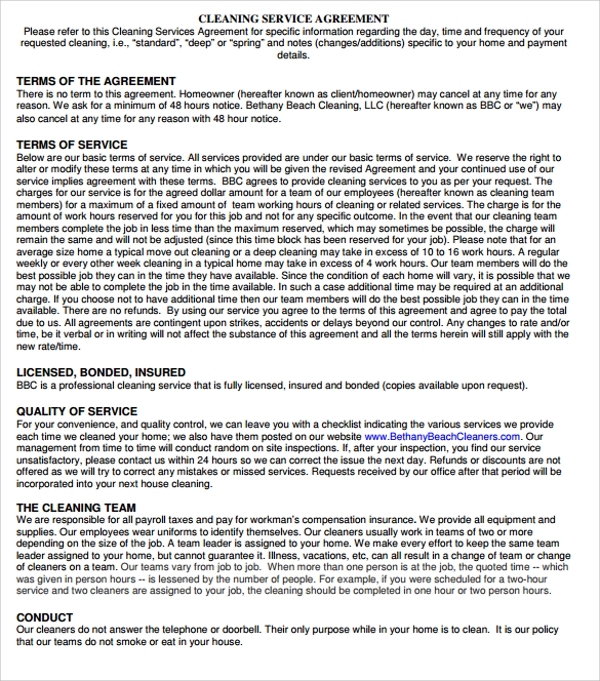 If you are trying to get into a contract with a cleaning business, then this will e the exact template for this. 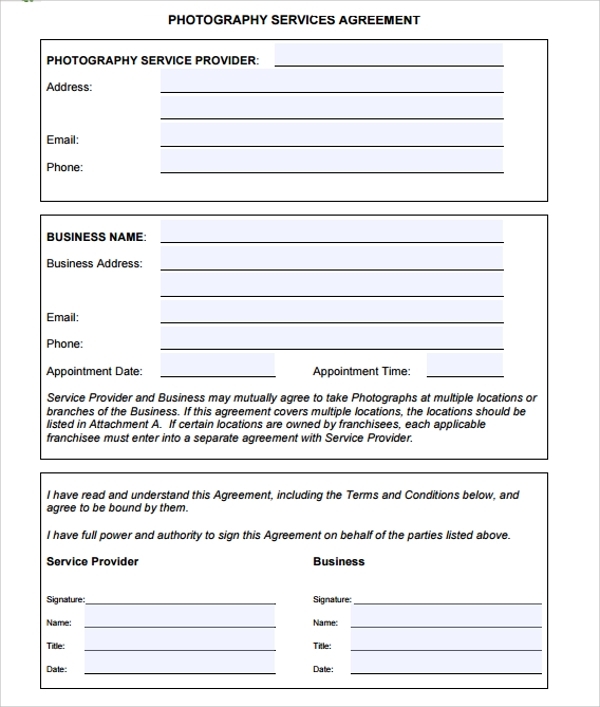 This template will tell you how to exactly get into the contract of services with a cleaning based business. The tenure of service, the types of services, the things covered etc will all be mentioned in details in it. 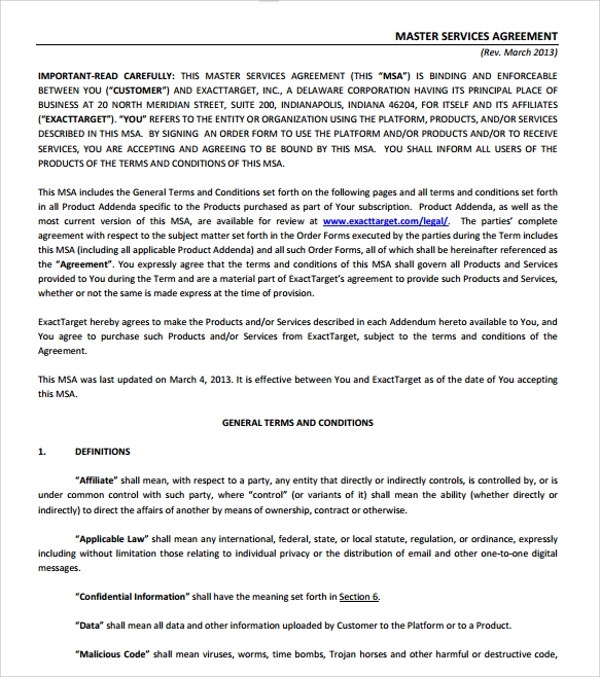 If you are enter into a service agreement with a business which will be offering you free of cost services, or a generalized form of business services, then this format of the template will be apt for you. A free format is the best one to start with when you are still not sure about the format type. 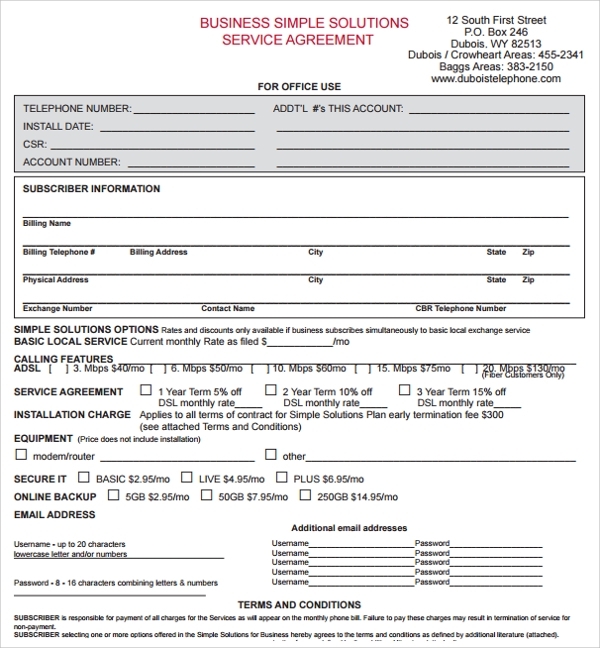 A business service agreement is always needed whenever you are tying up with a service provider. 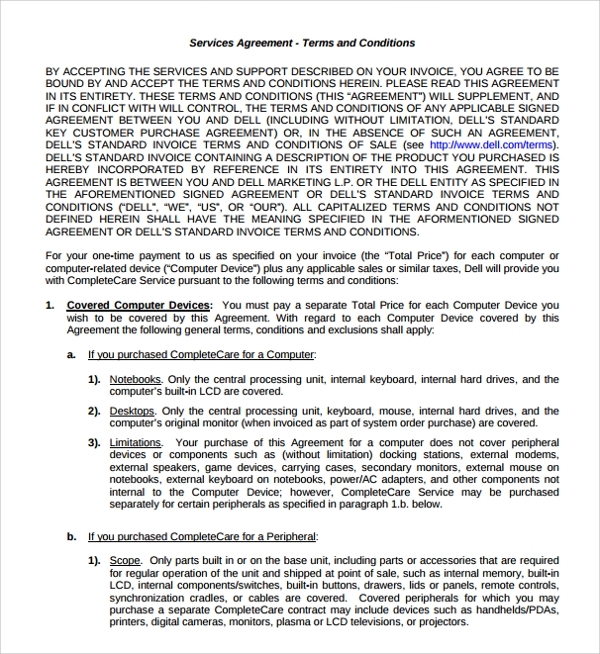 There are many important things which are revealed in such a contract. The tenure of the business service, the exact kind of service which will e [provided by the service provider, the terms of service, the things which you can expect from the business, and the turnaround time to give you a service are few points which would definitely be mentioned in the business contract. If you are not sure how to start with this you must see some other business service contacts to get an idea. The importance of a business service contract is very high. 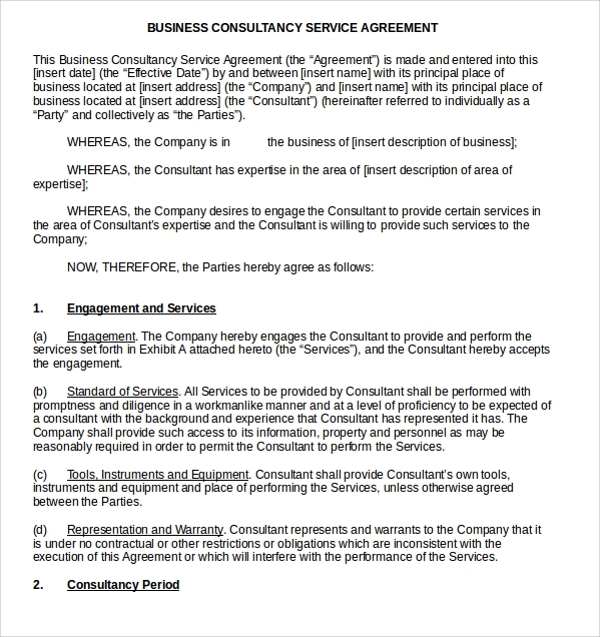 Without a proper business service contract, no business will be committed towards you. The businesses would obviously try to skip off or get off a responsibility and try to save their resources. 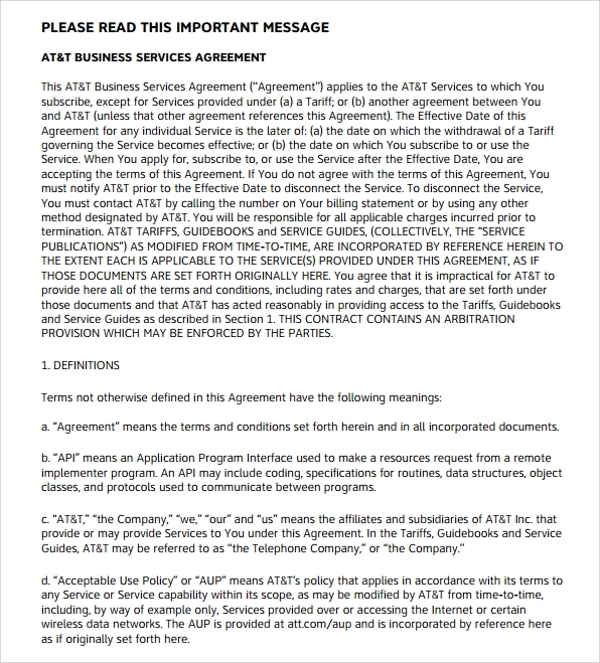 So that no service provider can take this undue advantage and can give you the real service which they actually promised, and so that you may get what you are actually paying for, it’s very important that you get into a proper business service contract. This will help you secure your rights as the customer from the business. 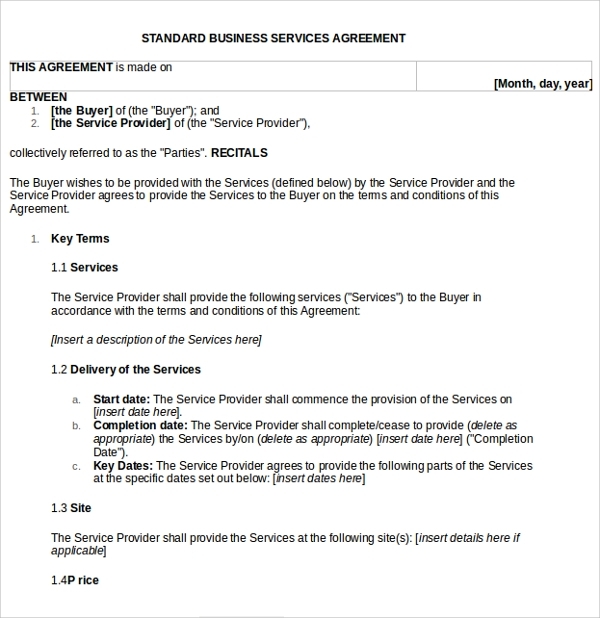 Getting into a business service agreement is very crucial for any new service contract. 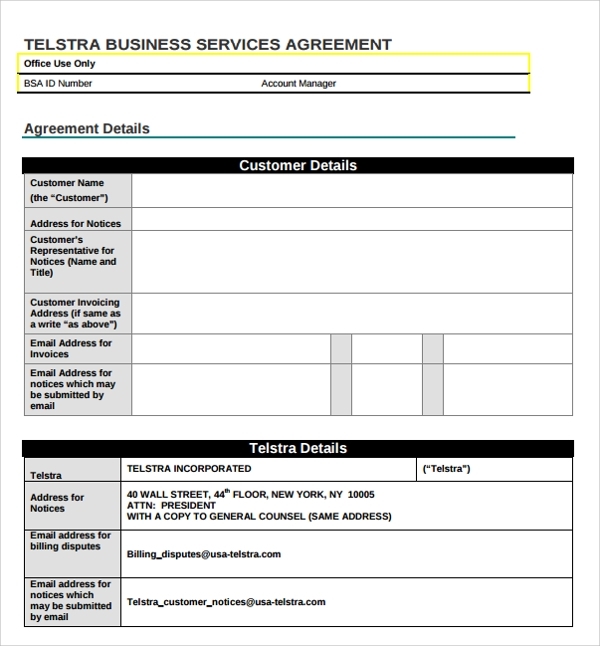 You can create an agreement all by yourself in very simple and useful steps. This is a speedy process which do not involves any hard work or time investment, and only requires you to select a template, customize with your details and register.